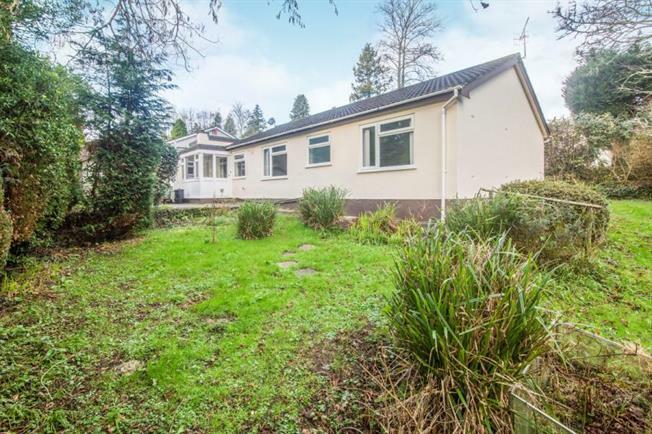 3 Bedroom Detached Bungalow For Sale in Truro for £327,500. Fabulous three bedroom bungalow in quiet cul-de-sac sought after location and short walk to the city centre. The property is spacious with lounge, kitchen, separate dining room and three good sized bedrooms. To the front is a driveway and parking with single garage. The property also offers gardens to the front side and rear. View this property at your earliest convenience.